Many complex change projects require input and facilitation by experienced process consultants. 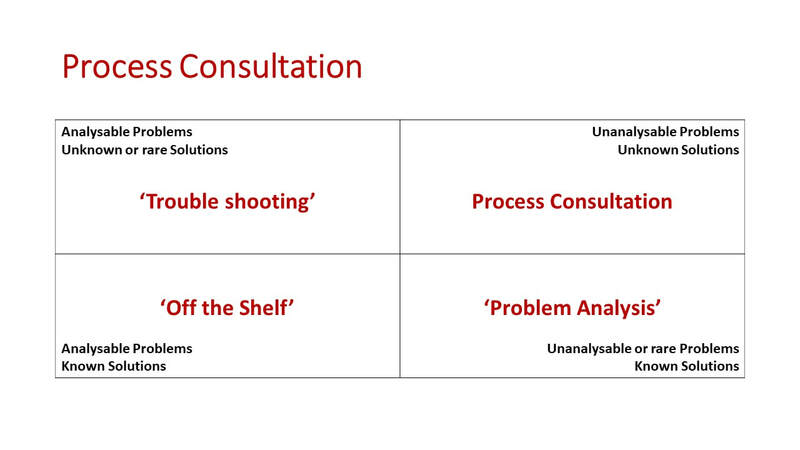 Process consultants focus on the ‘how’ of problem definition and project scoping, rather than the expert specialist who is more likely to tell or advise on a course of action. 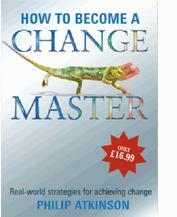 This form of organisational renewal is central to any meaningful change interventions that last.